An individual with a child who is covered under the Dutch social security system can apply for child benefit. We determine your specific needs. Leave the application procedure in our professional hands. 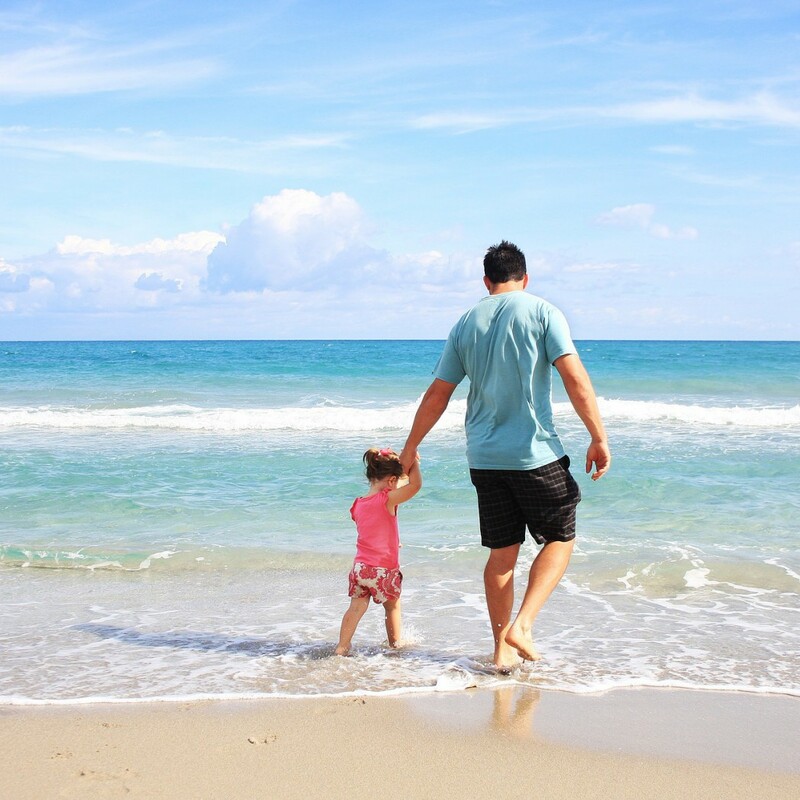 Gain benefits of Dutch child benefit during your stay in the Netherlands.